The 2017 Tyrolia SX 7.5 AC Junior Ski Bindings are one of the most versatile junior bindings on the market. For the aggressive youngster who either likes to ski the whole mountain and/or the park. The '17 Tyrolia 7.5 AC will fit both adult and child ski boots and also comes with 78mm and 90mm brake options. 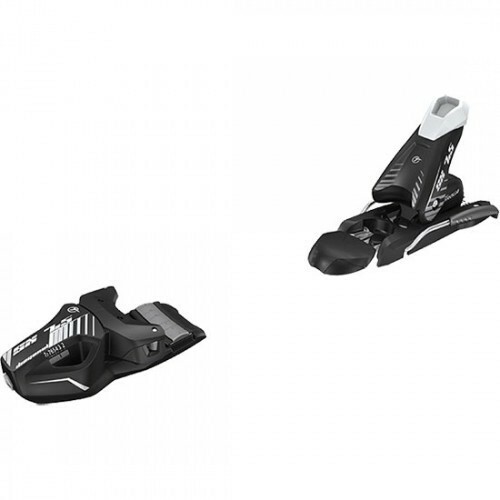 View other products from the "Ski Bindings" category. View other products made by Head.